We held regular meeting at Fujimi Community Center Room B. We welcomed four guests today. 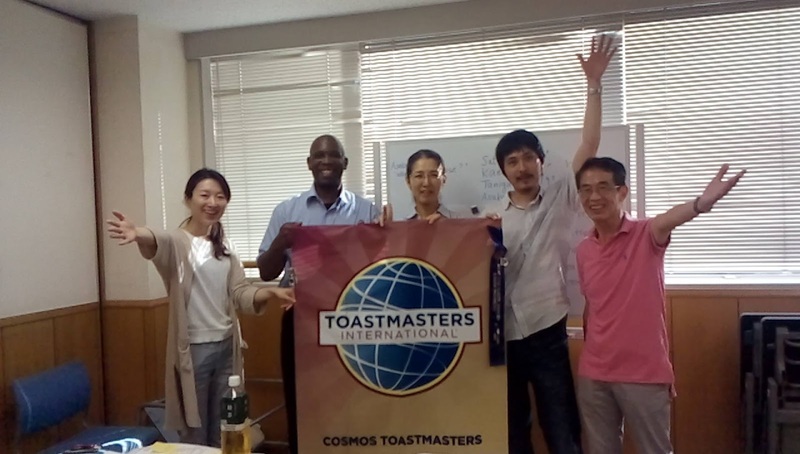 She achieved CC mannual project#2 "Organization "
He achieved CC manual project#3 "Get to the point"
She achieved CC#5"Your Body Speaks"
She achieved CC#5 "Your Body Speaks"
One of our members, TM Mchombo achieved the "Advanced Communication Gold" Award.It recognized he succeeded Advanced communication tracks through performing his great presentation and efforts.Congratulations!! 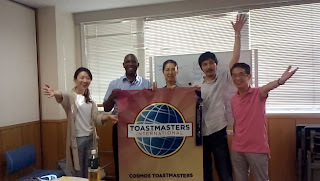 From July,we starts new toastmasters-year and new official team. 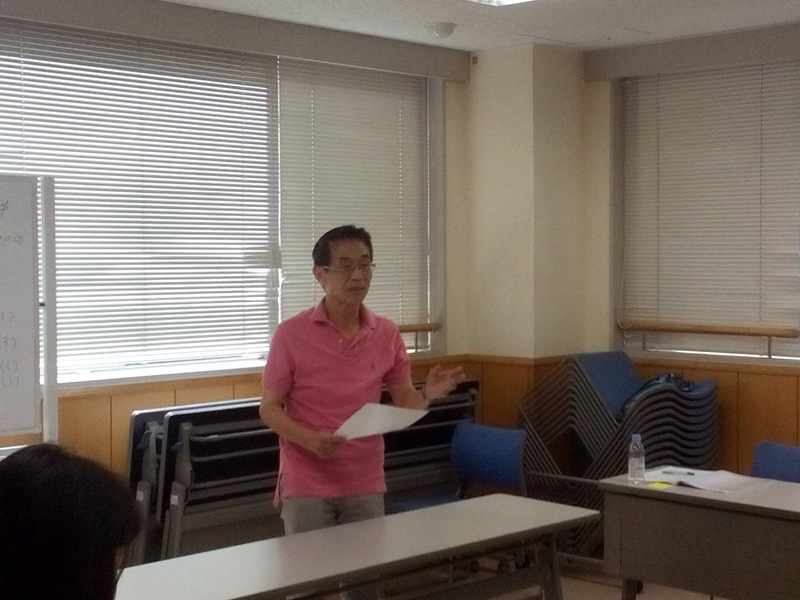 Today we began the regular meeting from the opening remarks from new president TM Takeuchi. 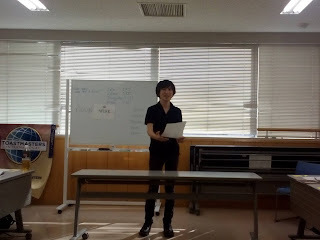 We always welcome guests please feel free to join our meeting if you feel sympathy with the words,''Communication ' 'Presentation' 'Leadership'' 'English' or so. 見学のお申込み・お問い合わせはこちらから Please contact us bellow.